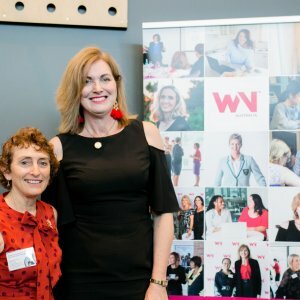 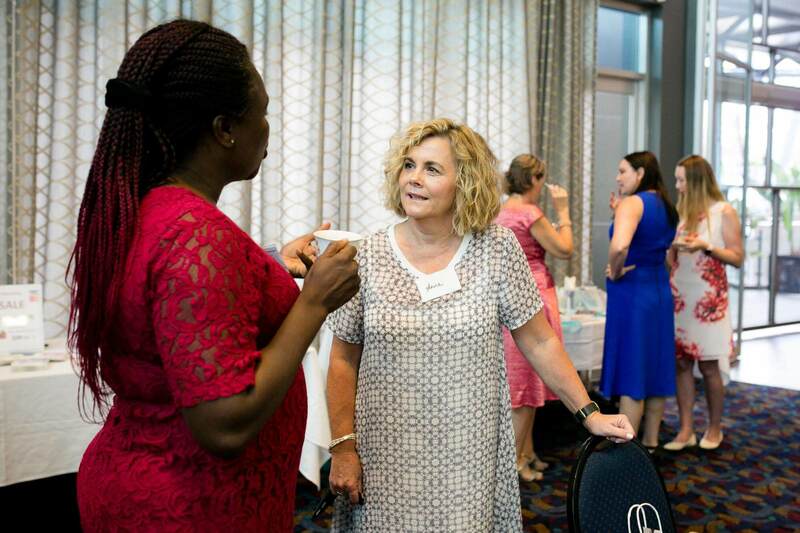 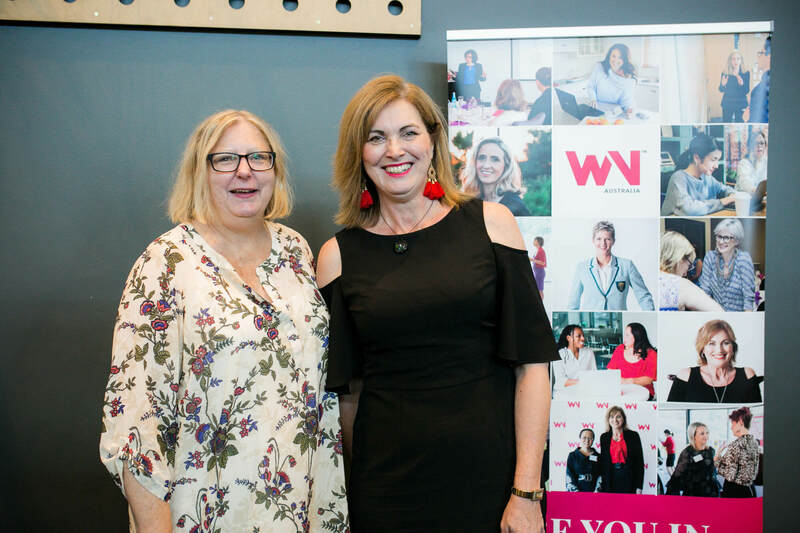 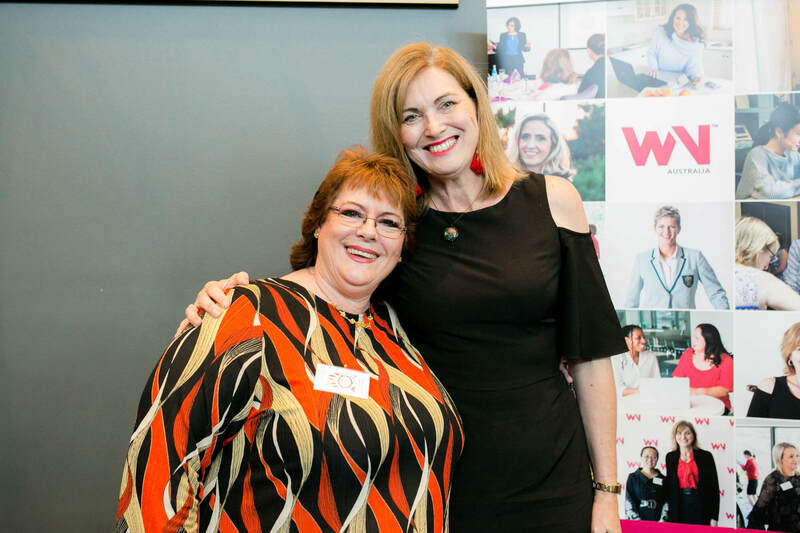 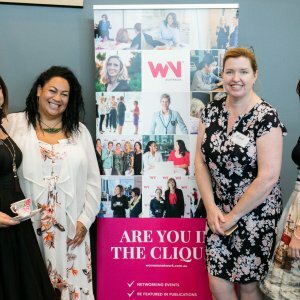 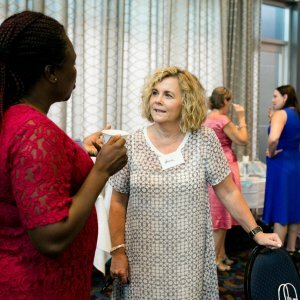 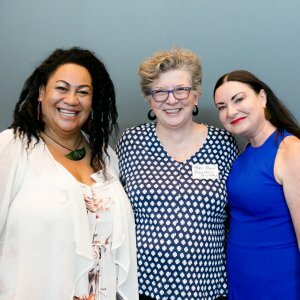 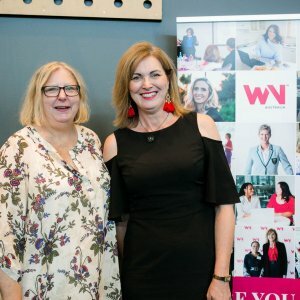 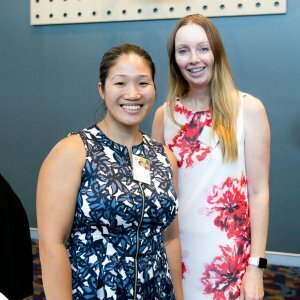 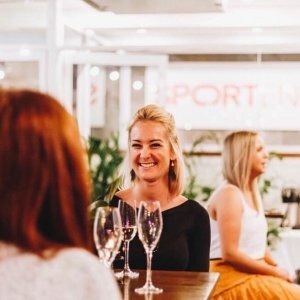 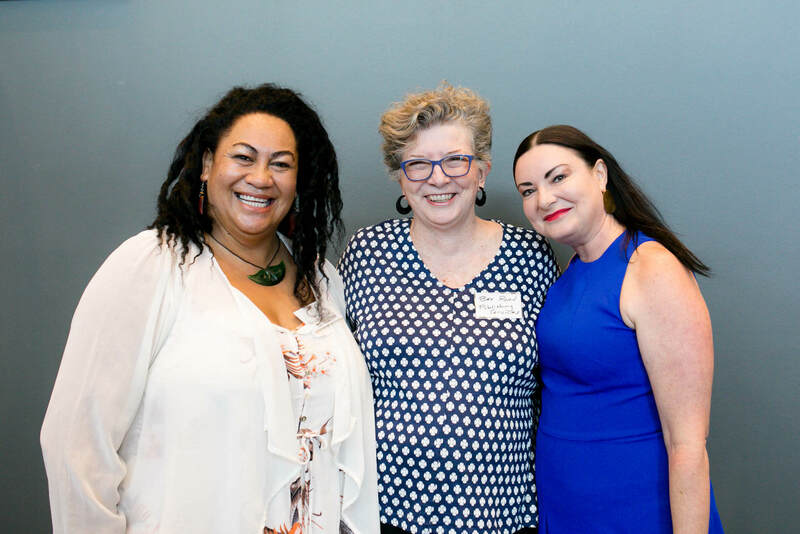 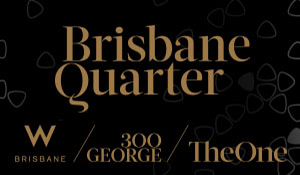 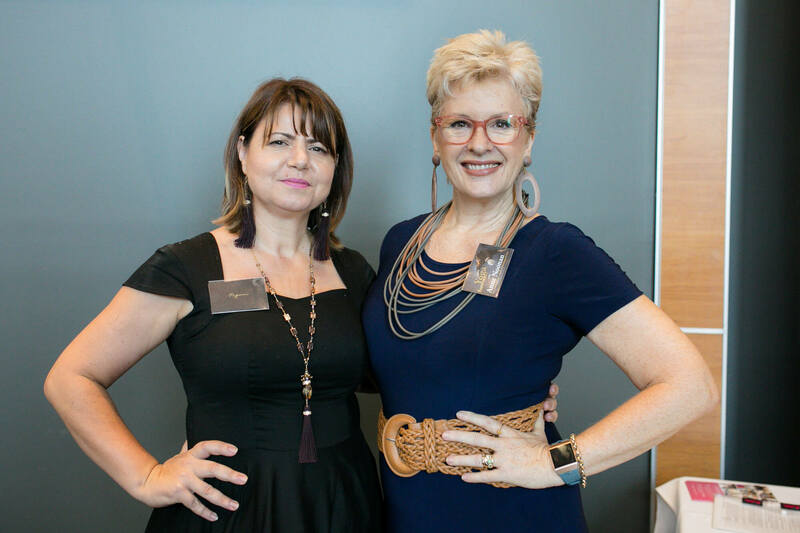 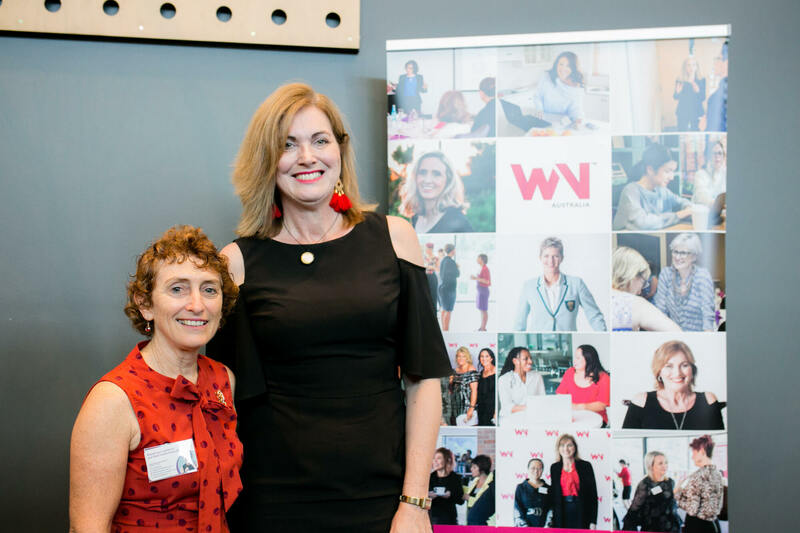 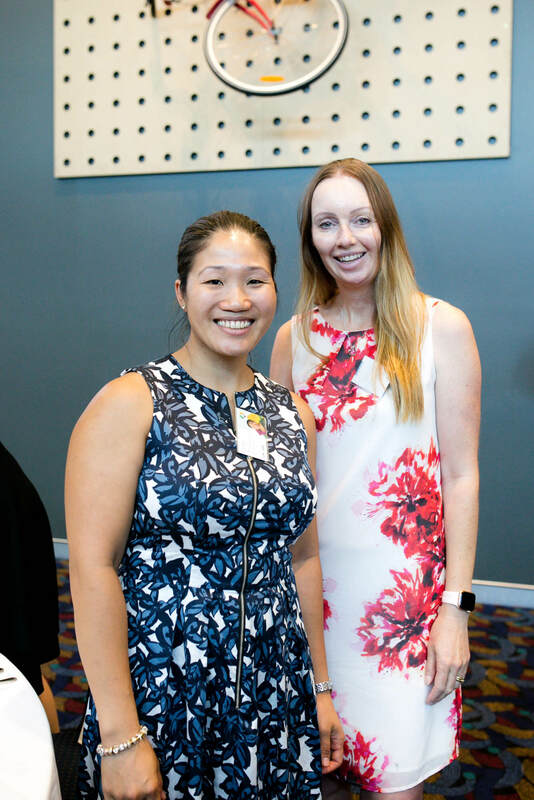 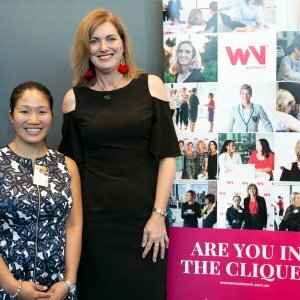 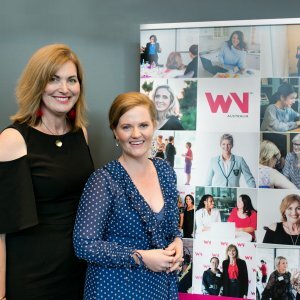 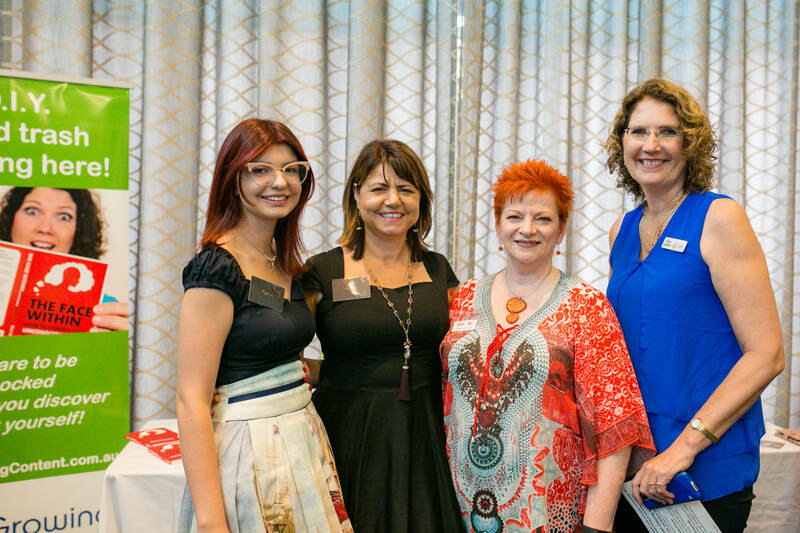 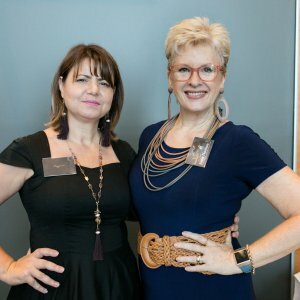 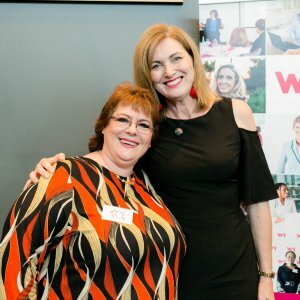 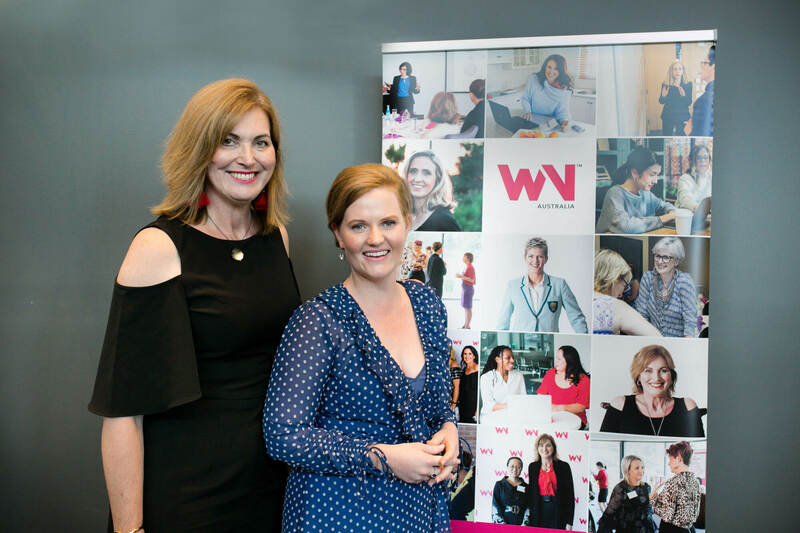 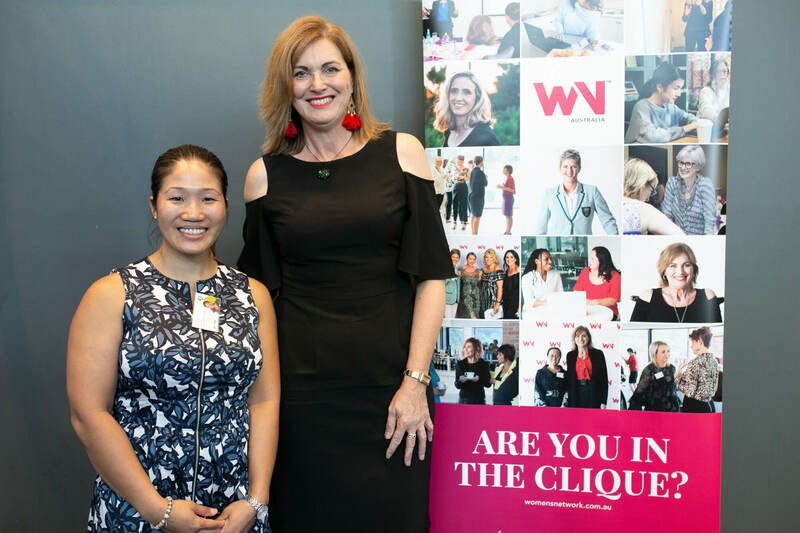 Women’s Network Australia (WNA) Brisbane West division presented its New Year Kick Off Let’s Fly Brunch at The Paddo on Thursday 17 January. 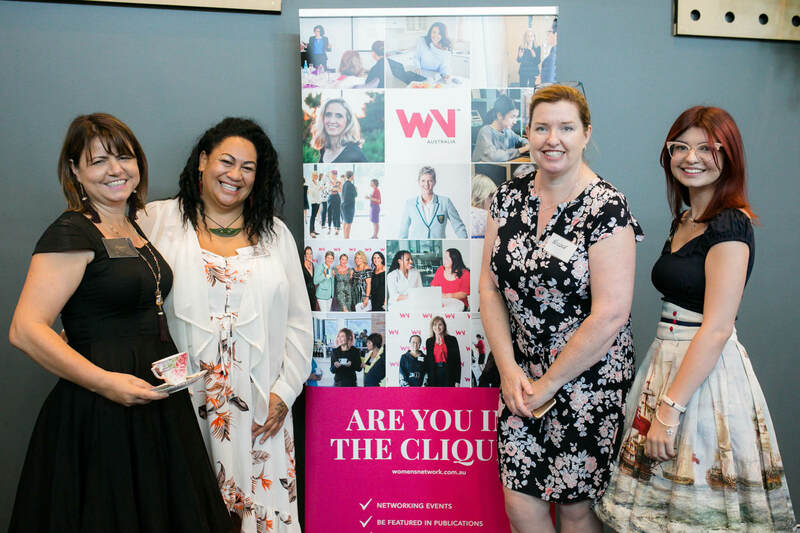 The event was hosted by CEO Janelle Bostock with guest speaker Karen Brook. 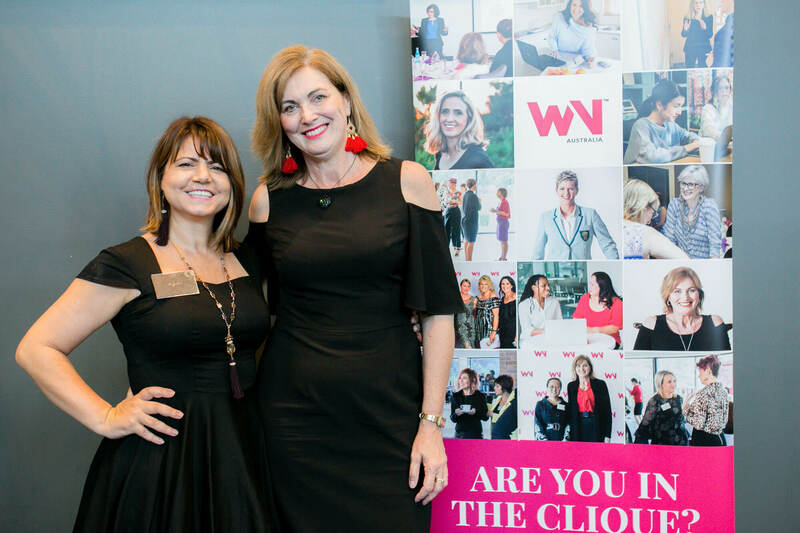 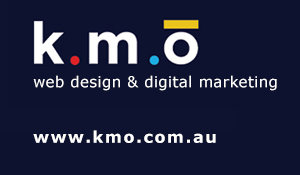 Karen Brook is an entrepreneurial expert, a results mentor and someone who is truly focused on converting thinking into results. 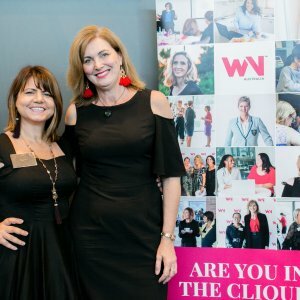 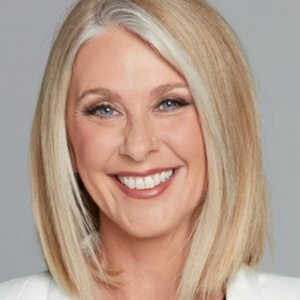 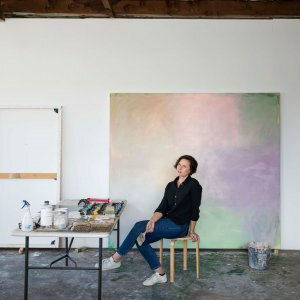 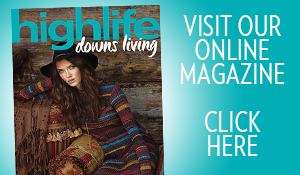 Karen Brook is taking her show on the road to educate and inspire women to live a life that is on purpose. 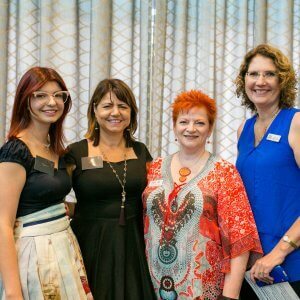 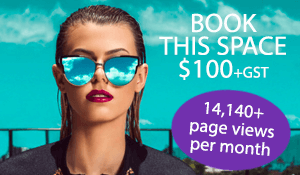 Readers also enjoyed seeing the Socials from the Aquis Ladies Day.